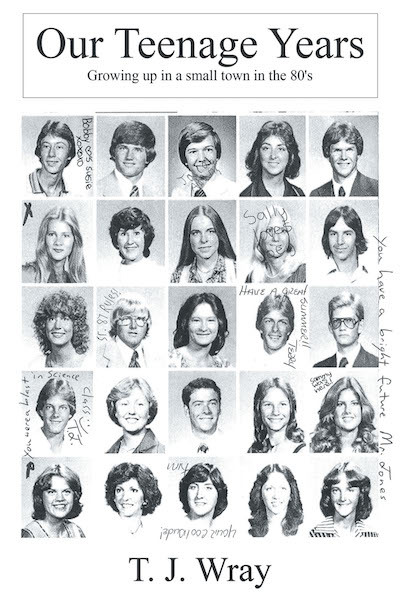 Our Teenage Years: Growing up in a small town in the 80’s is the first book in T. J. Wray’s My Life series. The author stops by today to share a giveaway and an excerpt from the book, which is FREE on Kindle Unlimited. 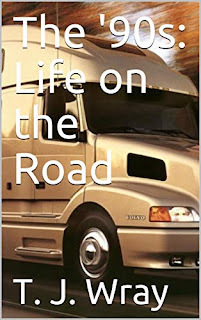 Also available: The '90s: Life on the Road. This is the first book in the My Life series. This book is about two best friends growing up in their teenage years in a small town. All the wild adventures and stories from my childhood. After my parents divorced and we went on the run for 11 years. This book includes my first job, girlfriend, prom, driver’s license, my first car and many other firsts we all did in our teenage years. But really this book is just about LIFE. It will make you laugh, and it will make you cry. Please enjoy. 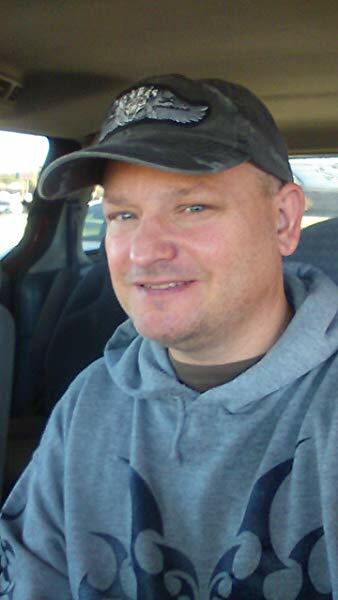 Howdy, my name is T. J. I was born in 1968 in Texas. Things sure were different in 1968 than they are today. I think the population explosion has created all the new laws and rules we have to live by today, and taxes are much higher today. Sometimes I wish I had been born in 1868 where things seemed much simpler. In those days if you had a problem with someone you went outside and settled it like men. Anyway, in 1968 we lived in Burkburnett Texas, where my dad and granddad worked in the booming oil fields of west Texas. Across the street from our little rented house lived my dad’s mortal enemy (Sam). He was five or six years older than my dad, and according to dad, he never liked this guy. But he was always hanging around. When I was two years old my dad was twenty-six and my mom was twenty. I had a sister Katie, who was two years older than me. So in 1970 when I was two and Katie was four, my parents got divorced. After being together for six years and being married for four years, they were finished. Dad said that he used to come home from work and Sam would be setting at his kitchen table. He hung around a lot and spent a lot of time with my mom while dad was at work. They got into fight after fight about it, but dad said for months that he would come home and Sam would be in his house. So after a number of fights, they decided to get divorced. After working out the details they decided that dad would take me and leave my sister with my mom. So one night after supper and another huge fight, probably about Sam, he put me in the car and left. He drove around the block, parked, sat there and thought for a few minutes. Then, leaving me in the car (at the age of two), he ran up the yard behind our house, jumped over the fence, and went through the back door to our house. He grabbed my sister Katie and ran back out, jumped inside the car and took off. He later said to me, “I didn’t want Sam the idiot raising my kids!” We spent the next eleven years on the run! Me and my sister recently sat down and figured it up. T. J. Wray grew up in a small town. He grew up quick and got his first job at only thirteen years old. He knew people depended on him to do his job every day. So, for two years he never missed a day. No matter the weather conditions, he always got the job done. He learned responsibility for his actions at a very early age. He was very active in his church and with his youth group. He learned a lot from the positive role models in his church, like his youth pastor and his Sunday school teacher. He didn't drink or party in high school. He was responsible and went to work after school. He got his driver's license at age fourteen and drove himself everywhere, while the other kids still rode the bus. Even though he was a teenager, he was an adult. He said, in a small town, people wave as they passed by and said hello as they passed on the sidewalk. He said, in a small town, people ‘actually shook hands’. In his teenage years, he was an avid fisherman. He once said he would ‘rather fish, than breath’. There's nothing that compares to hooking a largemouth bass. He was quoted as saying, ‘If they don't ride motorcycles and go fishing in heaven, I don't want to go!’. Nowadays, he lives in the Big City. He says nobody knows anybody, and they don't want to. Everybody is always in a big hurry and would rather run over you then wait for one minute for you to move. No one ever seems to slow down and enjoy life, in the big city. He says he really misses life in a small town. 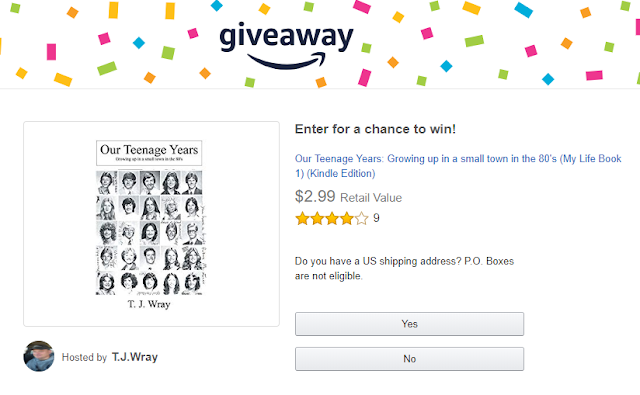 Enter the Amazon giveaway to win one of 50 Kindle copies of Our Teenage Years: Growing up in a small town in the 80’s by T. J. Wray (US only; ends 18 February).